Hello white shoe law firm! Meet the pants-around-the-knees, skateboarding, slacker Millennial Generation. How you going to keep them down on the farm now that they’ve seen Paree? You know they aren’t making worker bees like they use to. Old school law firms historically grew on the backs of associates willing to kick, scratch, and bite their way up the partnership ladder. Impossibly long hours, working through holidays, sacrificing social life and family….Boomers who defined themselves by their vocation were willing to put life to the side while advancing their careers. The X’s and Millennials aren’t as quick to choose career over life after witnessing the affects of corporate disloyalty and lay-offs on their parents. There appears to be a trend of accomplished barristers choosing work-life balance over the partnership track. This new generation of attorneys are motivated by the principles of Daniel Pink’s book, “Drive” (see: Daniel Pink’s video on motivation). The wealth and riches promised by partnership are not as important as Pink’s 3 motivational pillars Purpose, Autonomy and Mastery. Many professionals are choosing sane, $250K, lifestyle-friendly careers over a $800K, life-excluding, partnership treadmill. Now this is not to say that one type of firm better serves a client than the other. If you are startup in DC, you couldn’t find a better firm than Cooley if you are seeking a) introductions to top venture capitalists, b) coaching on raising capital, c) corporate formation, and d) intellectual property protection. Pillsbury, Wilson Sonsini, Holland and Knight can all do the same. 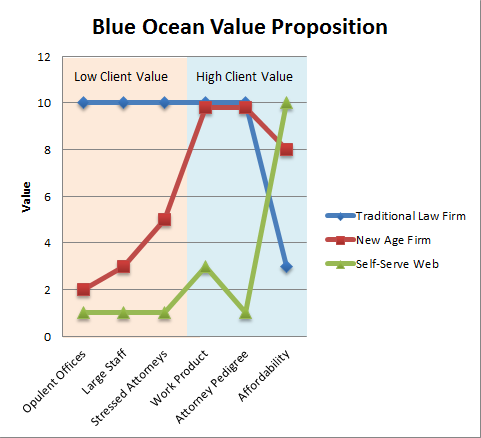 Yet for pure legal work, are the traditional firms superior to the new age firms? 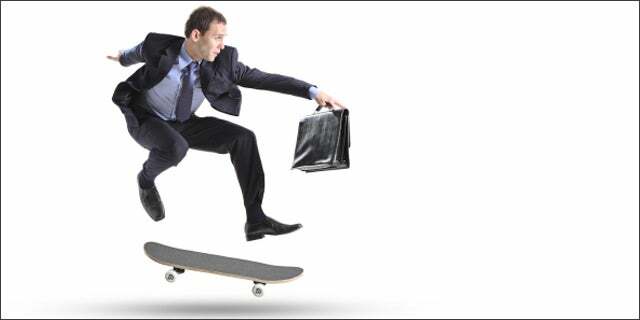 Are these lifestyle-friendly new firms the law firm model of the future? Can the traditional firms continue to attract the brightest graduates from the best schools and expect them to put their lives on hold while they fund senior partner auto leases and $20K office rugs?